Sign up and receive Property Email Alerts of Vacant Land for sale in Shelley Point, St Helena Bay. Priced to sell!!! Prime Stand only 1 row from Beach in Security Estate. * Easy access to Shell Bay Beach via a permanent open space a few steps from this stand. * Level stand of 660 sqm in extent. * A bargain at this price & in this location. * Building guidelines apply to maintain the integrity of the development. * No specific time frame in which to commence building. * Also within easy walking distance from Golden Mile Beach. Located in sought-after and popular Shelley Point, a 24-hour manned security complex with a splendid golf course. Shelley Point is a peninsula surrounded by three stunning beaches - all within a short walk from this stunning stand. An opportunity not to be missed. Call Debora for your viewing appointment. 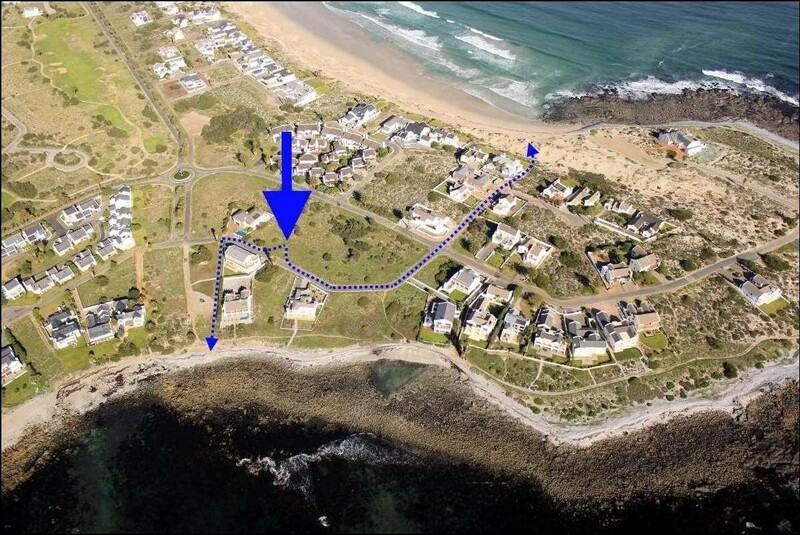 Sign-up and receive Property Email Alerts of Vacant Land for sale in Shelley Point, St Helena Bay.